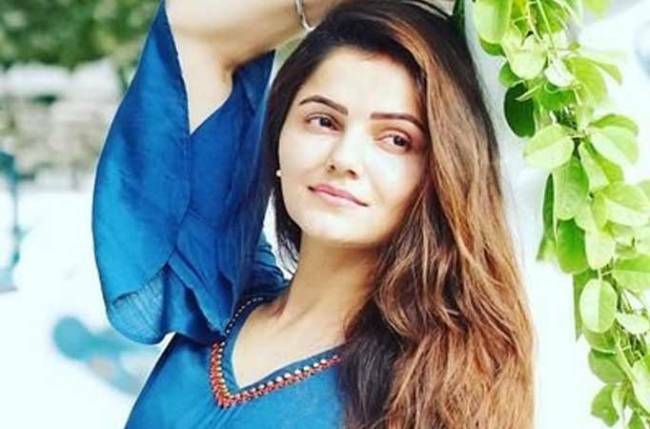 Rubina Dilaik gets a SPECIAL GIFT from her fans! MUMBAI: Rubina Dilaik is very vocal about her opinions on social media. It was only a few hours back that the lady shared how her first comedy show, Jeannie Aur Juju was the best so far. She also mentioned that working with Ali Asgar was an absolute treat and gave special credits to the entire team as well. Rubina has been a good co-actor to many and being one of the most popular actors on the block, we have never heard of her throwing tantrums on the set. Rubina currently wows us with her stint in Colors’ Shakti playing the role of Soumya opposite actor Vivian Dsena. Her look in the show is ethnic and not only us, but her fans too adore the simplicity she carries in the show. Looking like a girl next door, Rubina was gifted a picture where her picture was juxtaposed with a doll dressed up like her. The actress was overwhelmed and took to social media to express gratitude. Show your love for Rubina in the comment section below!